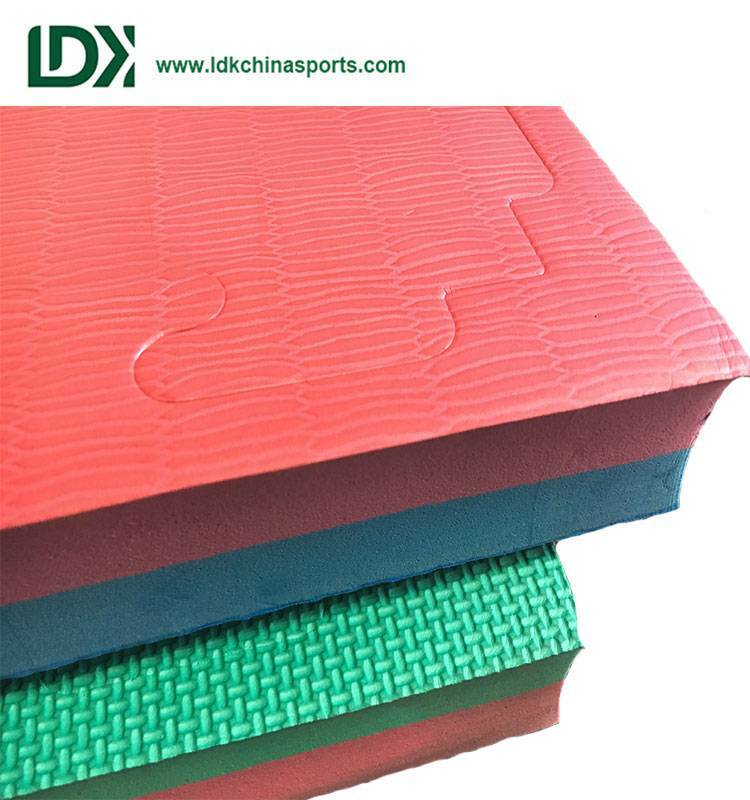 eva material taekwondo mats has a lot of advantages, we introduce manufacturers to customize the advantages of eva taekwondo mats. 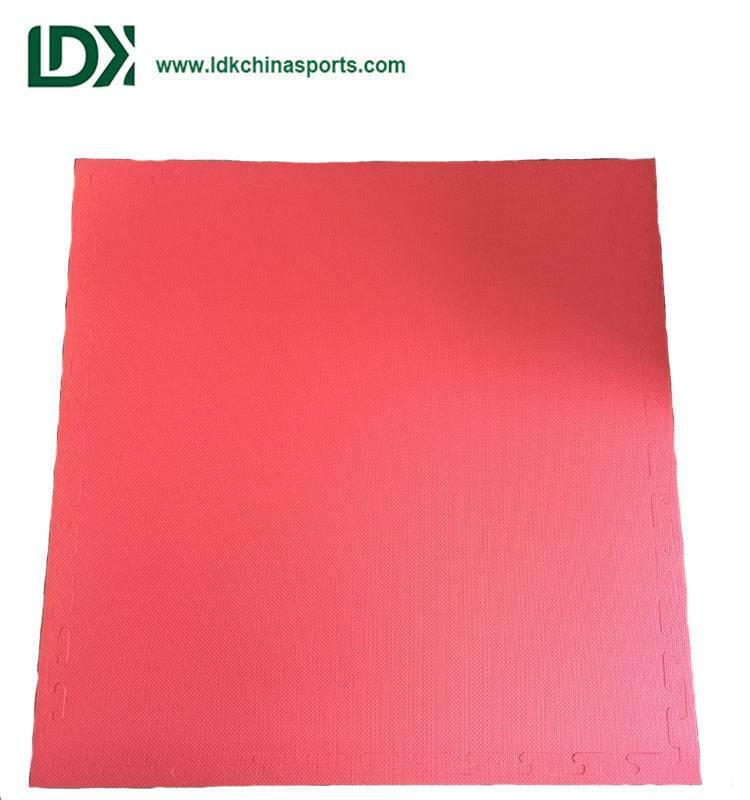 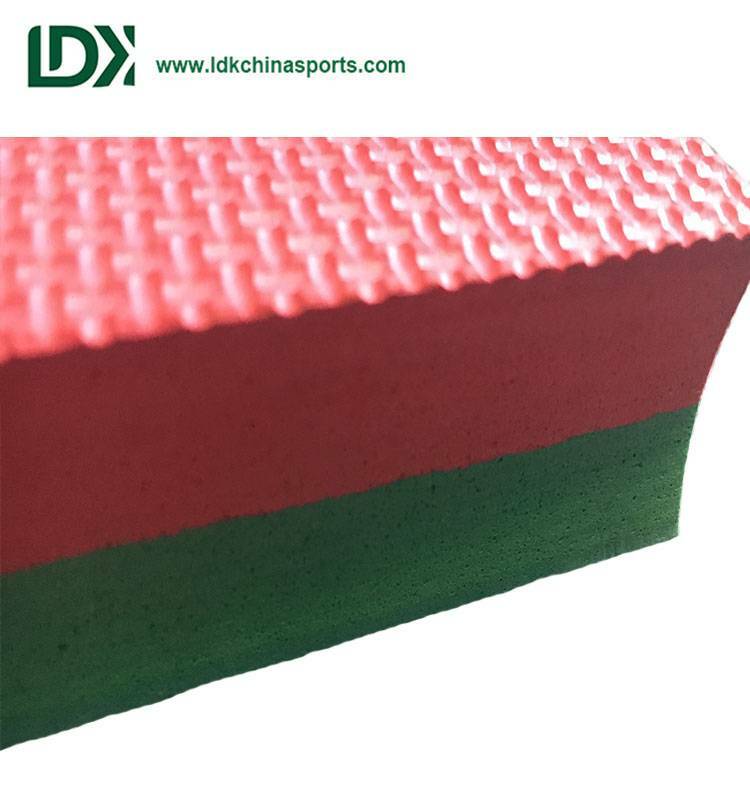 eva material has a good moisture-proof, antibacterial effect, custom eva taekwondo mat has a good protective, resilient and anti-tension, you can better play the effect of shock absorption, we know that eva material itself is non-toxic, Tasteless, non-polluting, in line with the public use of ideas. 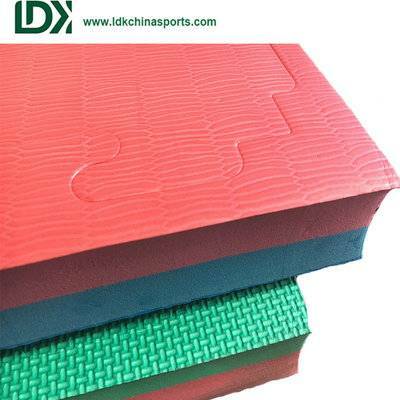 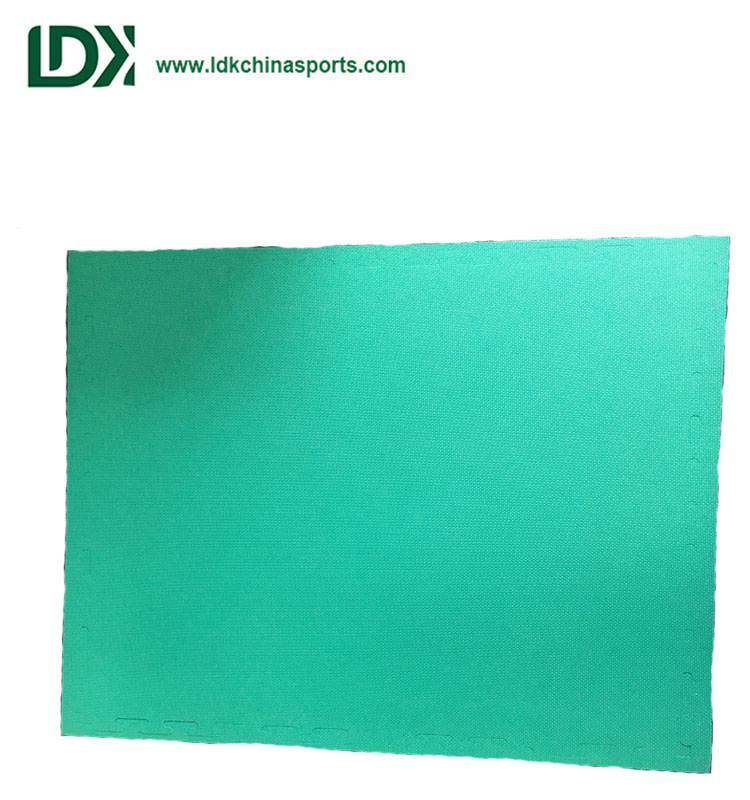 At the same time eva taekwondo mats surface after processing, have a good anti-skid effect, factory custom eva taekwondo mat cheap, quality assurance. 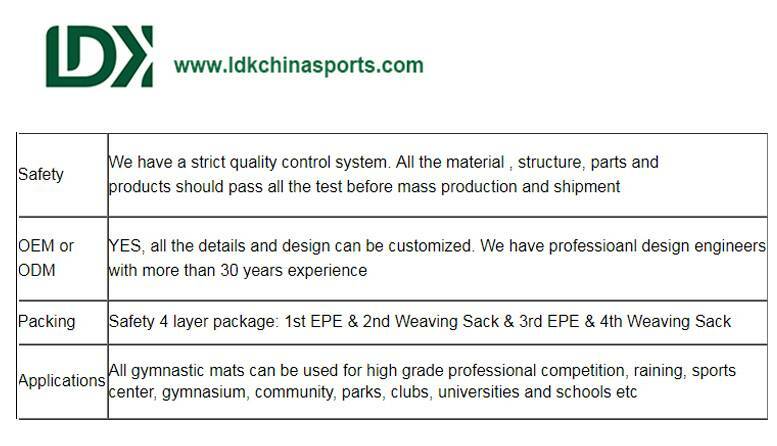 If you need to customize this eva taekwondo mats can contact us, we will contact you the first time.